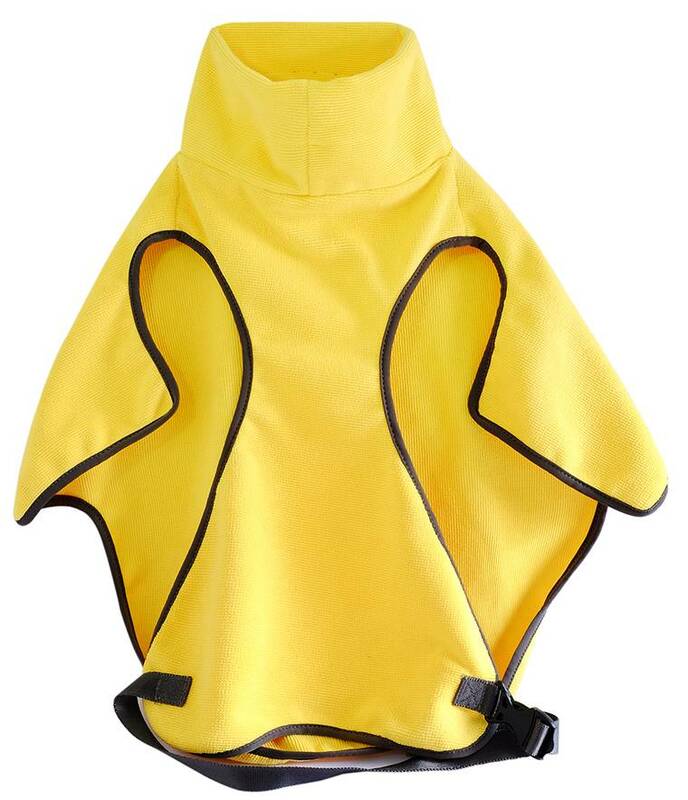 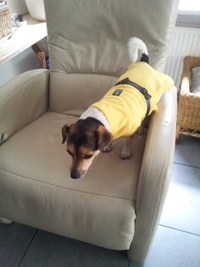 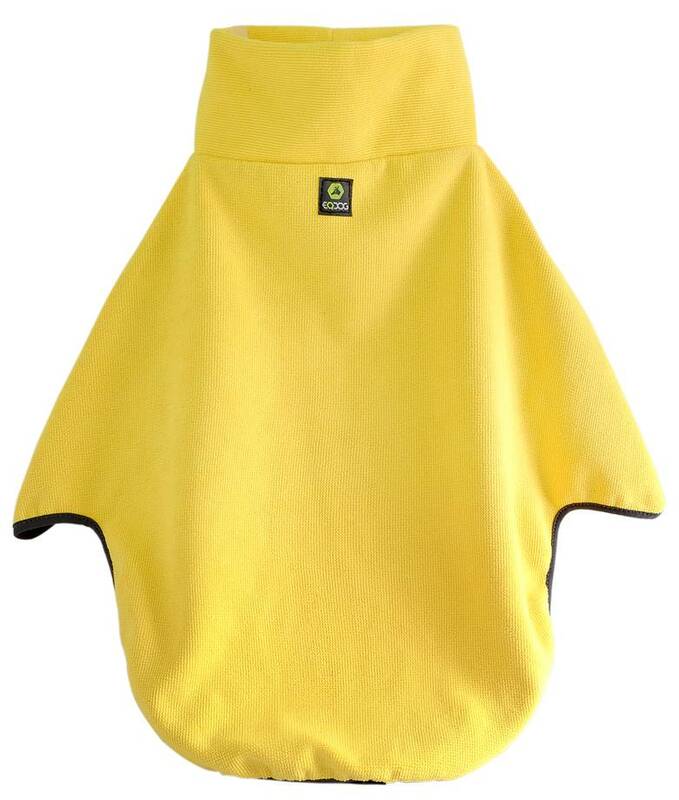 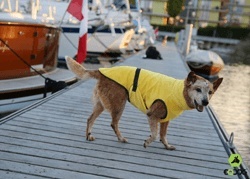 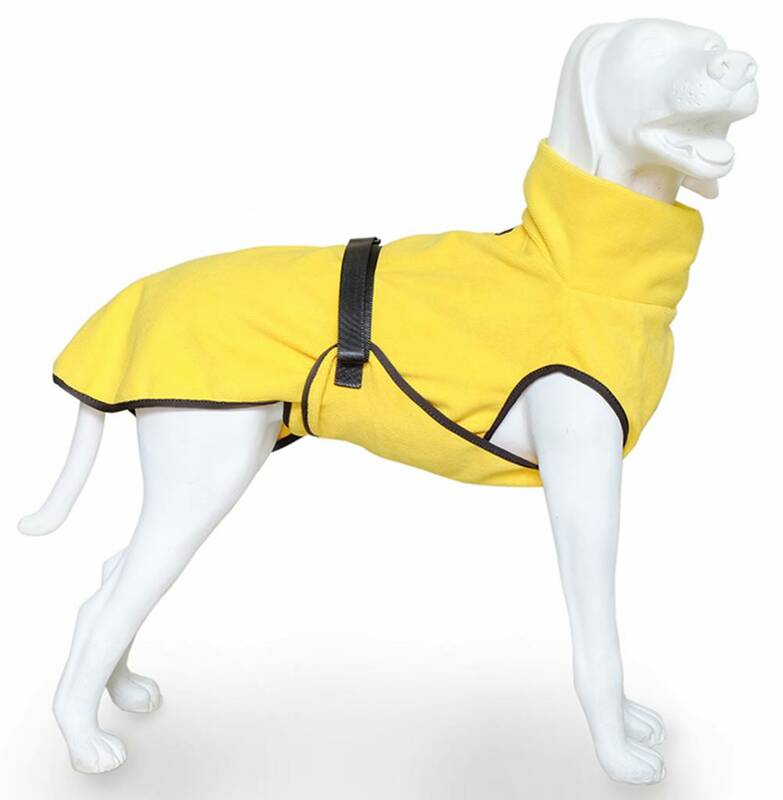 A super comfortable and convenient yellow dog bathrobe that will dry your dog quickly. 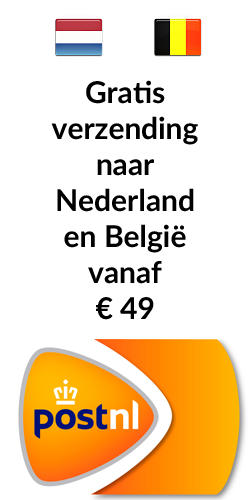 In many sizes. 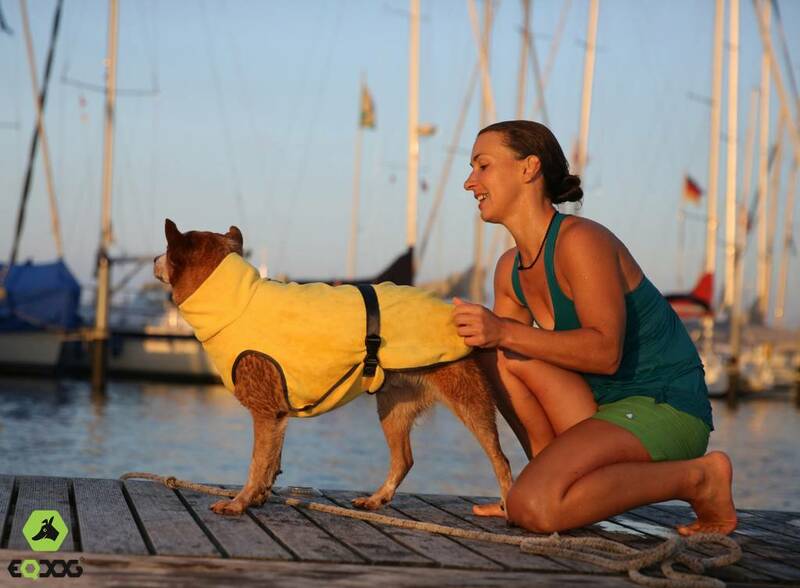 A dog will not always like it to be wet and many dogs will shake itself nicely to be dry. 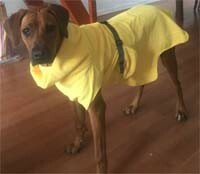 Not so funny when it happens in your home or car! 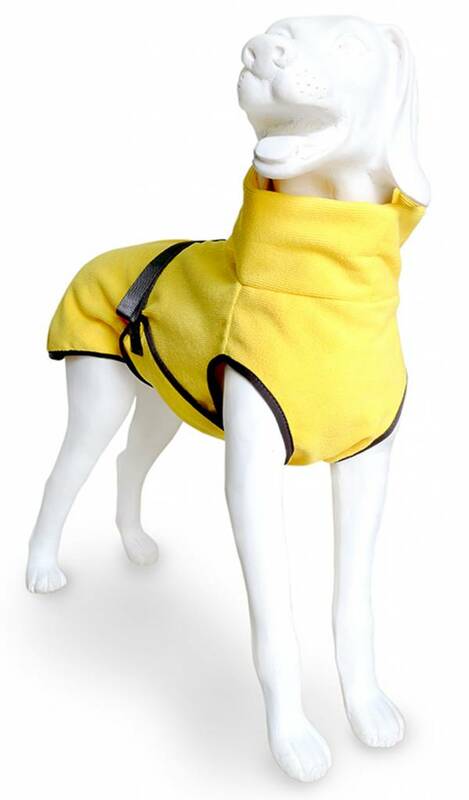 This dog bathrobe is therefore the perfect protection for your furniture, car, wall and yourself.